3 bedroom 2.5 bath formal dining/den. Kitchen open to great room with 14' high ceiling. Kitchen counter tops have 15 choices in level 1 granite. 42'' maple upper kitchen cabinets. Bedroom 2 and 3 have a jack and jill bath with split vanities and there is a powder room in the hall for guests. Dual sinks and separate shower and tub at master bath. Standard 18''x 18'' tile at wet areas.10' x 20' covered patio. 2 x 6, 16'' on center construction. installed security system with camera prewire at front door. Standard 3 car side entry and at this time we are offering a 14' x 36' outside dimension RV garage as an incentive. HOA will allow you to park your RV or boat on your lot. 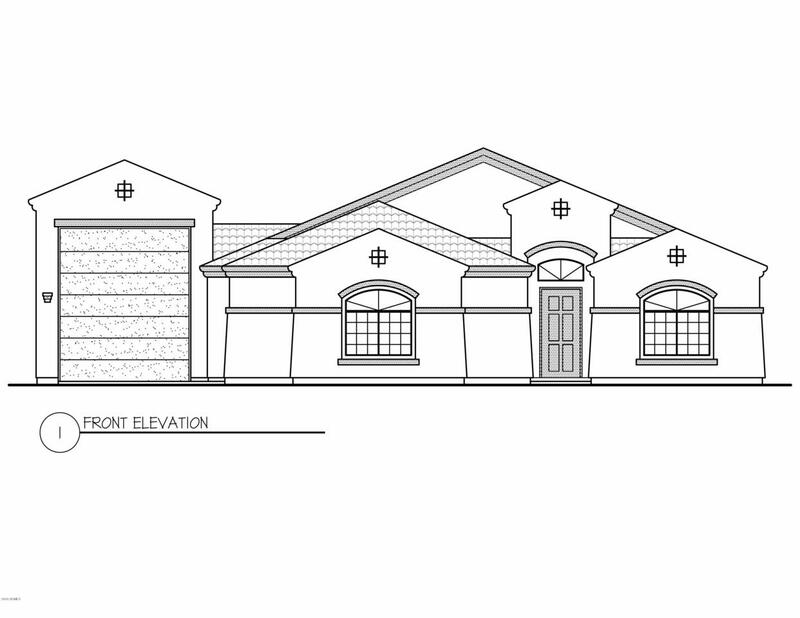 This home is to be built but you can view our model on site at Luke Ranch Estates.Energy Star Level 3 certified.